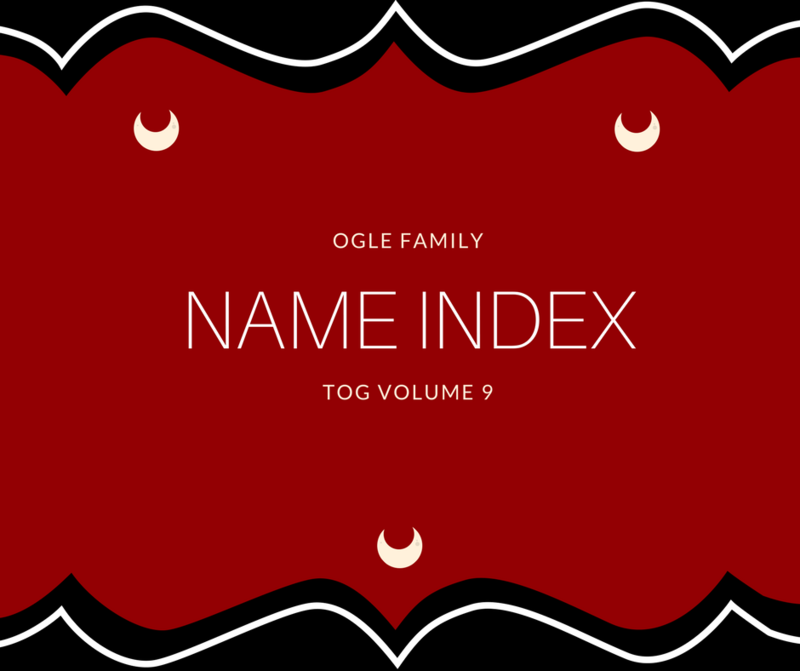 This book is a composite name index of more than 7,500 names from The Ogle Genealogist, volumes 1 – 8. It’s a must have for serious researchers. This book is a must have for serious researchers. 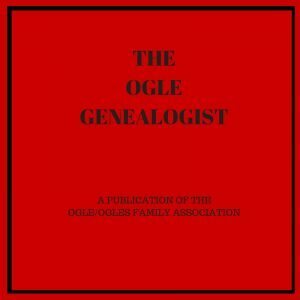 It includes an index of more than 7500 names from the first 8 volumes of the Ogle Genealogist. Hathitrust.org offers a limited search of this volume. 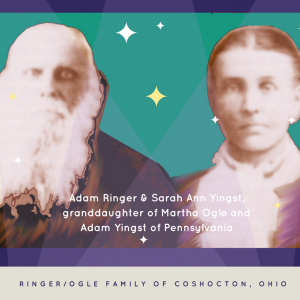 Ogle families in Early Pennsylvania. Corrections for vols. 7 and 8. Free shipping to USA and Canada. International rates apply.